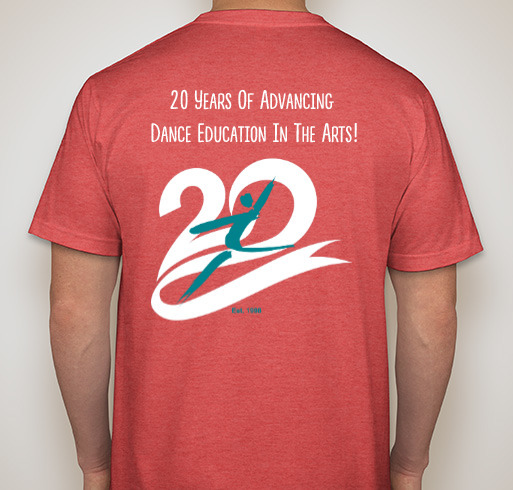 Celebrate a milestone for NDEO and show your member pride with our limited edition 20th Anniversary T-shirt. Unisex, flattering fit in a soft cotton blend. Sizes run slightly big.